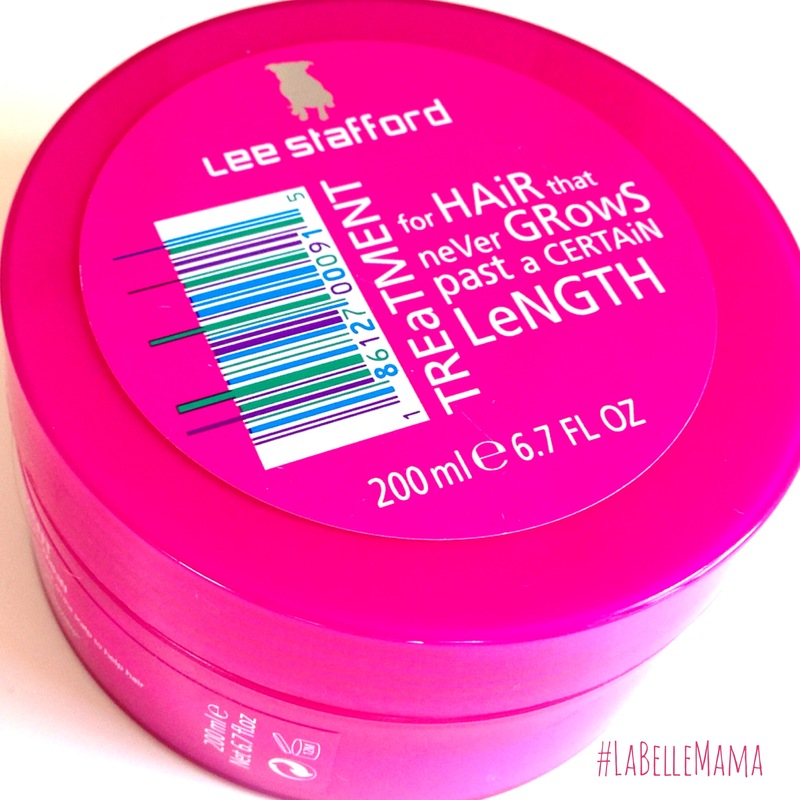 Review: Lee Stafford HAiR GRowTH TREaTMENT … It works!! I’ve been using this product for about a month now, and despite my skepticism when I started using it – it actually works! 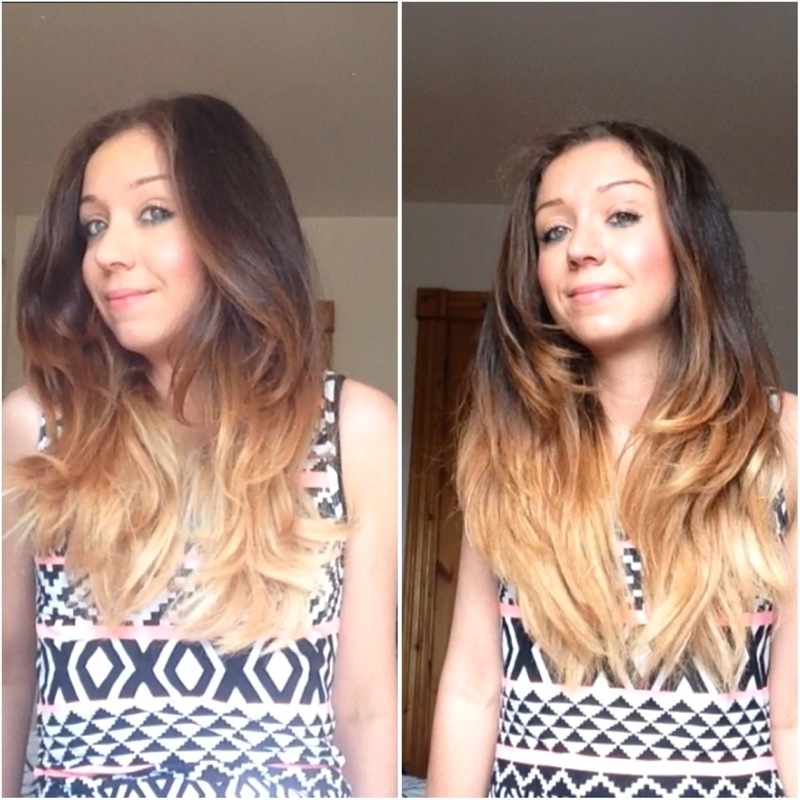 I basically felt there was no hope for my hair without finally going for that trim I’m so desperately in need of! At €10.99 a tub, I was thinking I should hold off until I actually cut my hair and then start using it – but I didn’t! And I’m so glad! I mentioned before that I took my recommendation from AllRosie. She said one thing that I completely forgot about after I started using it – that it can be drying on the ends! She was right, I’ll explain below! Oops! *Use between Shampooing and Conditioning hair. *After Shampooing, scoop out the equivalent of an egg and massage into hair from roots to ends. Leave in for 5 minutes and then condition as normal. I interpreted “an egg sized amount” to be the actual inside of an egg. This amount works well for me, sometimes a little more. I’ve had around 8 or 10 uses out of this now. 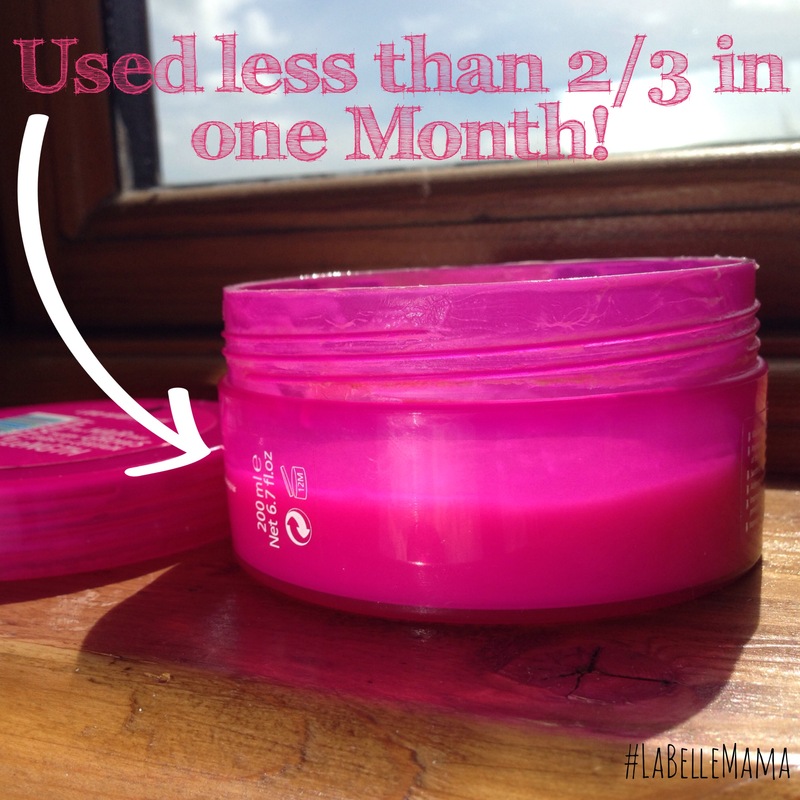 Below you can see how much I’ve actually used – I’d say somewhere between 1/2 and 2/3 of the tub! This product, definitely has done exactly what it said it would do for my hair. There’s a noticeable inch or two of hair growth! In the photos below I’ve worn the same top, as it conveniently has the XOXOX pattern across it – so you can actually see the hair growth. This was the best way I could think of showing it! Of course, and this always MUST be mentioned about all Lee Stafford products, this stuff smells amazing and your hair smells great afterwards! This is a definite winner for me. As I said already, I was a little skeptical and you may be too – but I’ve seen proof now! Having read a few reviews online beforehand, I honestly thought I was going to start skipping my conditioner, because this sounds so much like a conditioning treatment, but it’s not! It feels completely different to a conditioner when it’s actually in the hair, it’s hard to describe – it’s almost like shampoo that doesn’t foam. Having said that, the first time I used it, although my hair hadn’t miraculously grown or anything, I noticed it was softer and shinier. After a couple of uses I realised my hair had become quite dry. Unfortunately I put this down to the fact that I had changed my conditioner and I continued to use the product on the ends of my hair! Oops! So if you have particularly dry or damaged hair, you may want to just focus more on your roots and scalp. So just note, this is not a conditioner! I’m pretty sure after a trim I’m really going to see the full potential of this product, so I may be back with another update! Let me know if you try it, or if you have come across any great finds like this lately! Yey glad you are happy with it!! Your hair looks SO nice! !